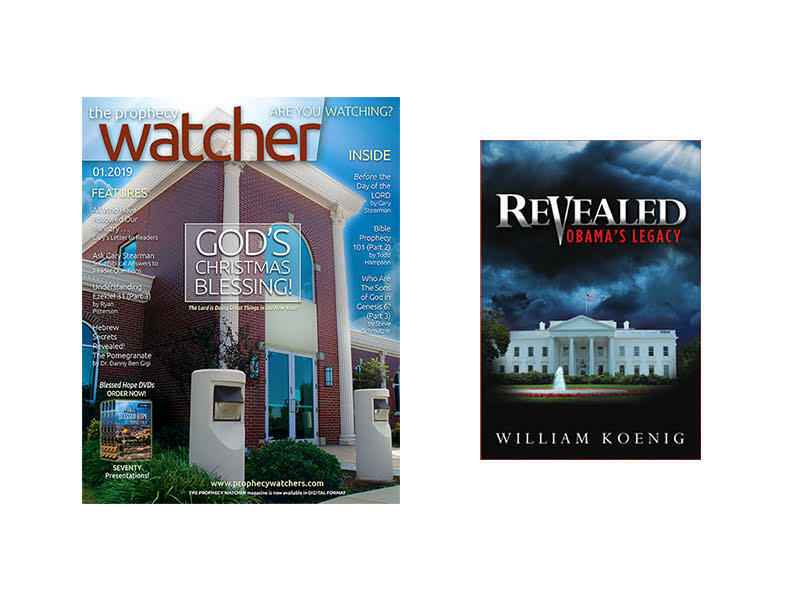 We’re making a special offer for our friends, the opportunity to receive The Prophecy Watcher magazine digitally for as long as it is published for a one-time purchase of just $100.00. If you live abroad, this solves the problem of expensive, annual postage renewals. Get the monthly magazine each month on your computer in PDF format, your iPad, your iPhone, your tablet, or whatever other digital device that comes along! Print it out and take it with you wherever you go!